Since marrying in 2002, two of Canada's brightest stars have been captivating audiences all over North America with their exceptional musical skills and obvious joy at playing the fiddle together. 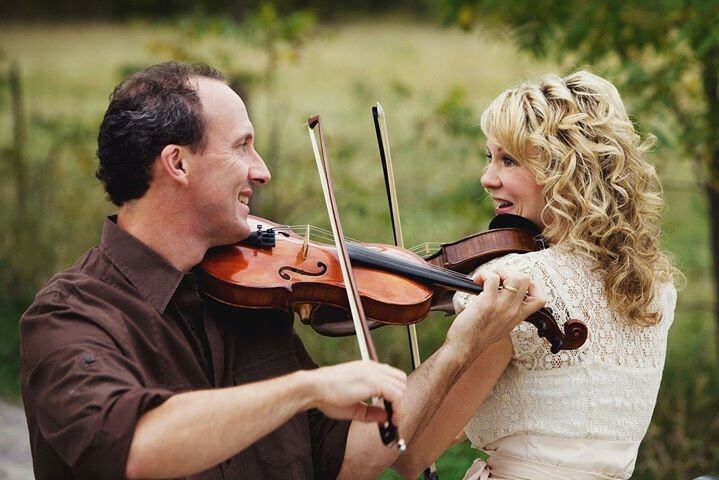 Natalie MacMaster and Donnell Leahy have received both industry-acclaim and a loyal fan base by combining their magnificent individual talents, giving audiences an unforgettable musical experience every performance. Being part of musical families, Natalie and Donnell were born into their musical careers. Hailing from Cape Breton Island, Natalie received her first fiddle at the age of nine, launching a career that has lasted for over 30 years. Perfecting his astonishing talent since the age of three, Donnell has literally spent his entire life with a fiddle in his hand. His parents, a fiddle-playing father from Ontario and a step-dancing mother from Cape Breton, were his source inspiration and guidance. Join Lakeshore Tours as they create a whirlwind performance of fiddle driven dance and song at Casino Rama in Orillia. Enjoy an included buffet lunch at the casino prior to the show.